Happy Friday, Friends! I hope you are well. I had mentioned to you that I will have a series of free downloadable patterns to share with you in the near future… Princess Aiko is one! 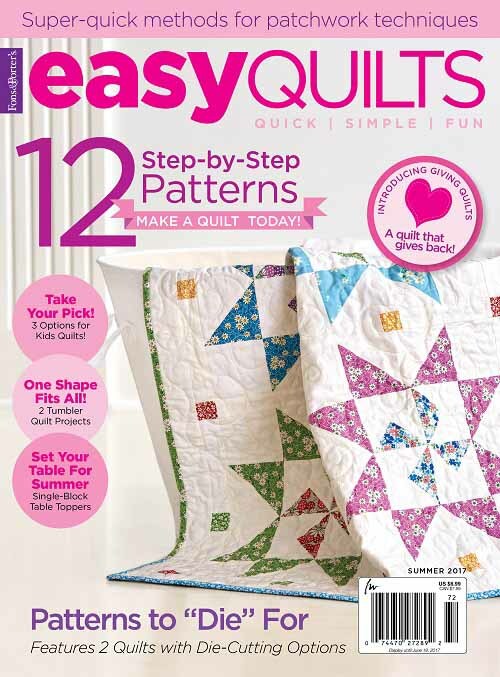 This sweet quilt is designed with Benartex‘s Cherry Blossom Festival fabrics. 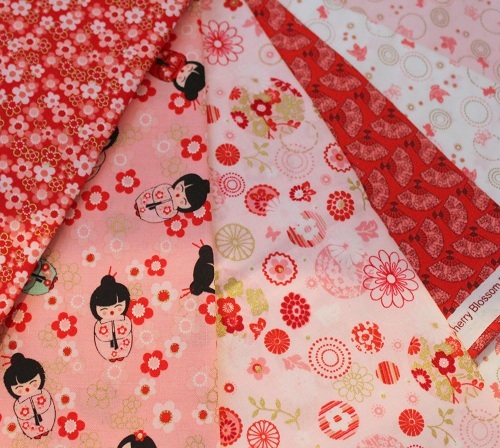 I just love the fabrics – they are really SWEET for sure! 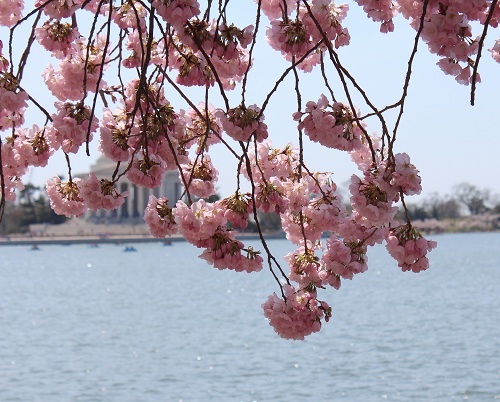 The pinwheel blocks are used to symbolize the cascading cherry blossoms in the springtime when one stands under a fully blooming cherry blossom tree. Now, the REALLY fun twist in this design is none other than Princess Aiko herself. 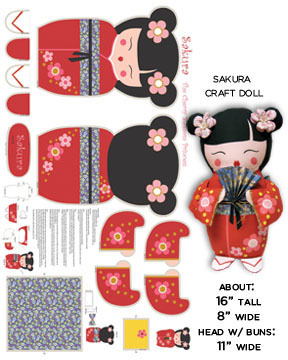 Benartex is offering a three-dimensional doll panel in the collection to make a most adorable craft doll (16″ height). Instead of using the doll panel to make the softie doll (which would probably be a flop had I attempted it — because I simply can’t sew to save my life! 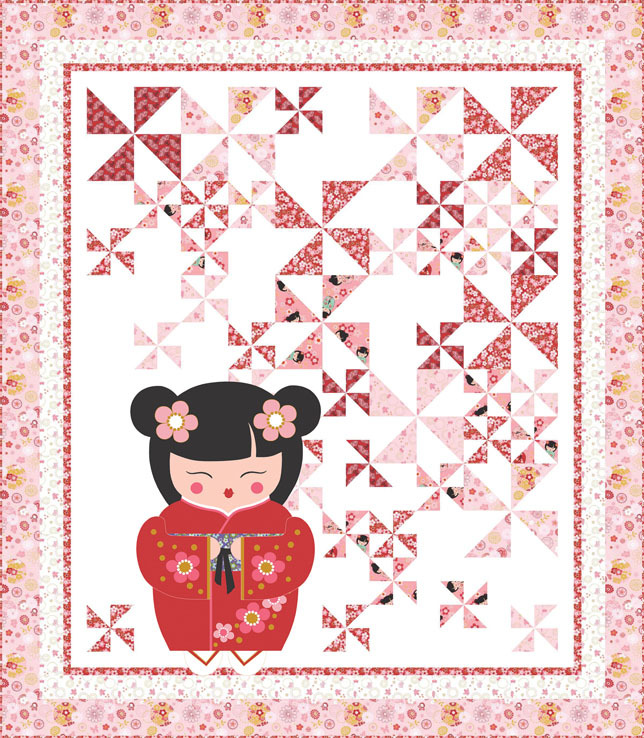 ), I used the front pieces of the Sakura doll for applique on the quilt top. It is a fun use of doll panels if making a soft doll isn’t your thing to do. Click here to view full fabric range. 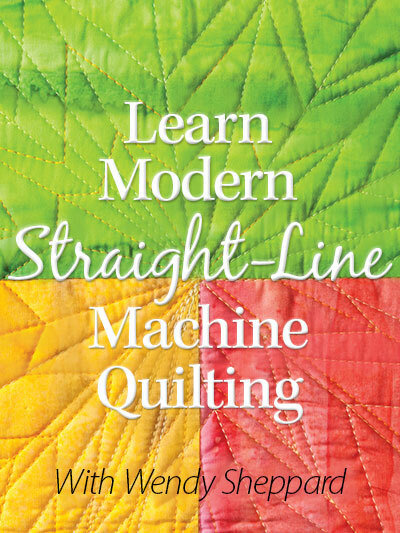 Fabrics are out now – so check your local quilt shops to purchase fabrics. 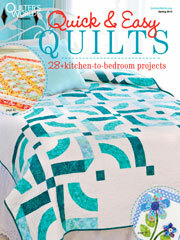 If you purchase your fabrics online, check www.quiltshops.com to see which stores carry the fabric line. Thanks for stopping by! I hope you all have a lovely and blessed weekend! 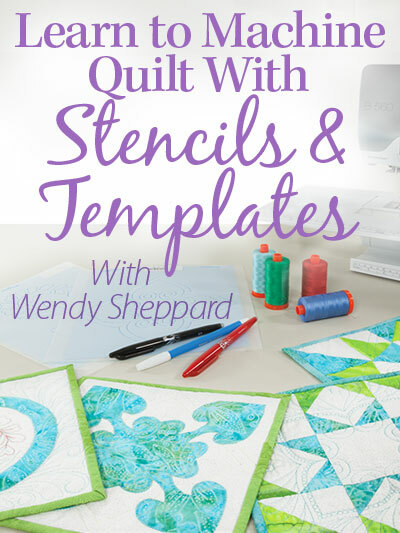 This entry was posted in Quilt Pattern, Quilting, Quilts: Pieced & Applique and tagged Benartex Cherry Blossom Festival Fabric Collection, Wendy Sheppard Designs. Bookmark the permalink. This quilt is so cute. My granddaughters would love this. Thanks for sharing and have a great weekend! Adorable! Great use of the panel. You ARE sewing, by the way. 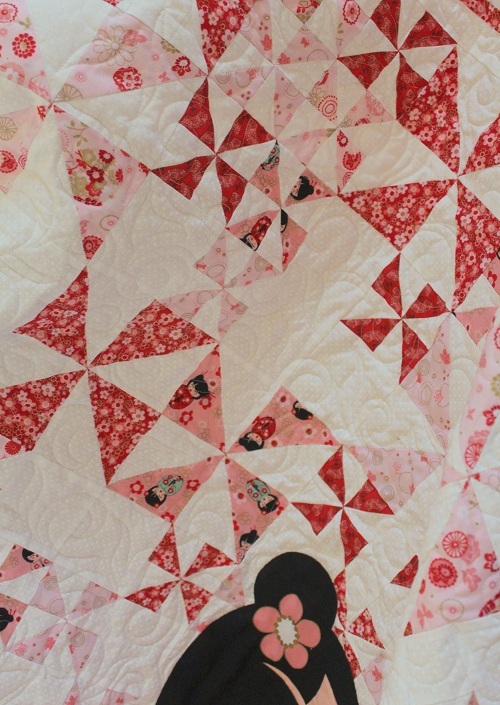 Piecing a quilt and making a doll use the same idea, just different seam allowance. I know you’ve done curves. You are so cute. 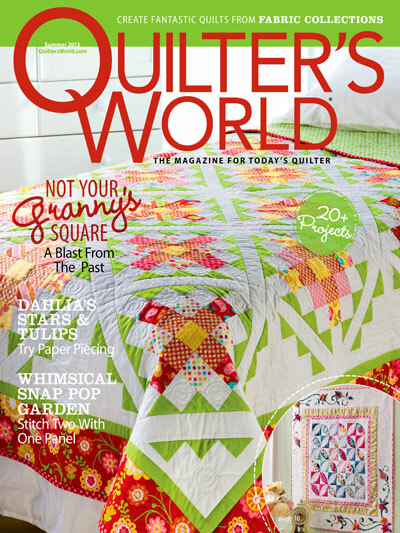 One of the most incredibly talented quilters says she can’t sew. That’s just so funny! That is just darling, Wendy. I am not a pink person, but this pattern is so sweet. I love what you did with the doll and the different sizes of pinwheels. Very clever. Love everything about this quilt!! Thanks for sharing. Have a special weekend. What do you mean “You can’t sew!!!!!! )” What on earth are you doing when you join all those fiddly little bits together to create fabulous blocks! 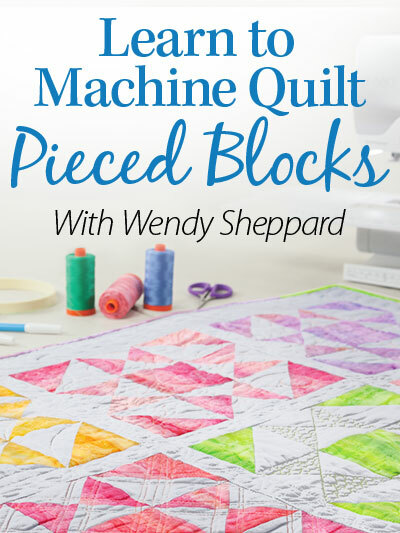 I have more trouble piecing a quilt top together than I do sewing a dress. You are an amazing needlewoman. just thinking; wouldn’t it be fun to put the back of the doll panel on the back of the quilt!! So very cute! My granddaughter would love this! I agree with everyone else — I LOVE the doll applique so much better than just making it into a doll, and I also love the idea of appliqueing the back of the doll to the back of the quilt. You could even do that machine trapunto thing with an extra layer of batting under the applique to make her even more doll-like. So, where can I buy a kit ? Cute and beautiful; this is the way our daughter told us that baby #3 is a girl. 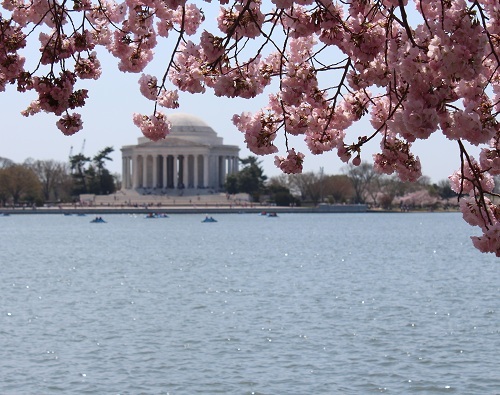 I’ve just purchaed the entire collection of Cherry Blossom Festival, and wondered if you have an aqua/purple image of the quilt pattern, since all the fabrics are in at least two colors? I will be kitting this for my shop and would love to kit it in both colorways. Thank you! What is the formula for creating wealth? You just changed my mind on more than a couple things. How on earth can this type of thing happen? I seriously like these posts. I take a look at your page about every single day. Might you have any video of that?